Dentist Savas Durmaz performs his operations in Izmir. He has a great amount of experience on oral surgeries, implantology restorative dentistry and cosmetic dental applications. Dentist Savas Durmaz, attended Ege University where he graduated with his Bachelor of General Dentistry in 1990. While he carried on his career, he had training on Aesthetic Dentistry and Dental Implantology. He attended the Universita Degli Studio Di Genova in 2016 and completed his training in “New Technologies of Advanced Periodontology and Implantology”. 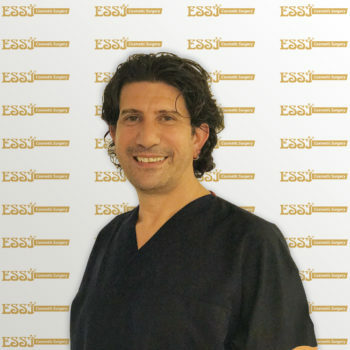 He has a great amount of experience in oral surgeries, implantology, restorative dentistry and cosmetic dental applications. He has successfully performed hundreds of treatments and is one of the most sought after dentists in Izmir. He has a great aesthetic vision and he is fluent in English. Patients admire him because of his precision, professionalism and cordiality.